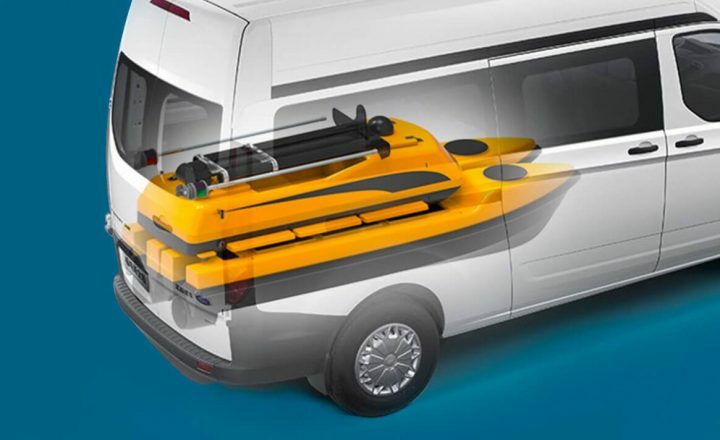 The ME120 utilizes a detachable catamaran design, making it easy for van transportation and for two people to assemble and disassemble. 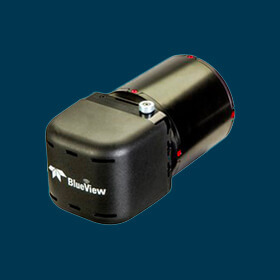 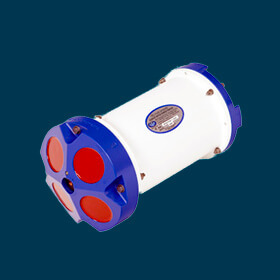 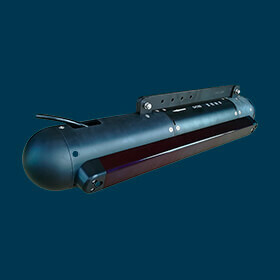 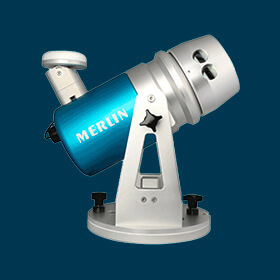 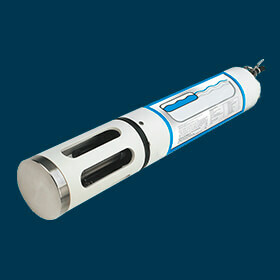 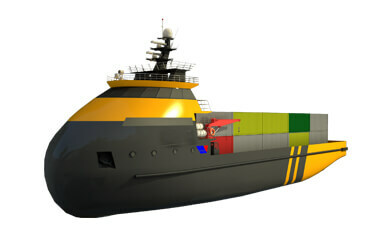 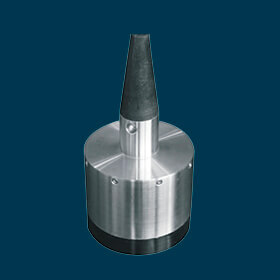 Compatible with multibeam snoar, side scan as well as other survey instruments. 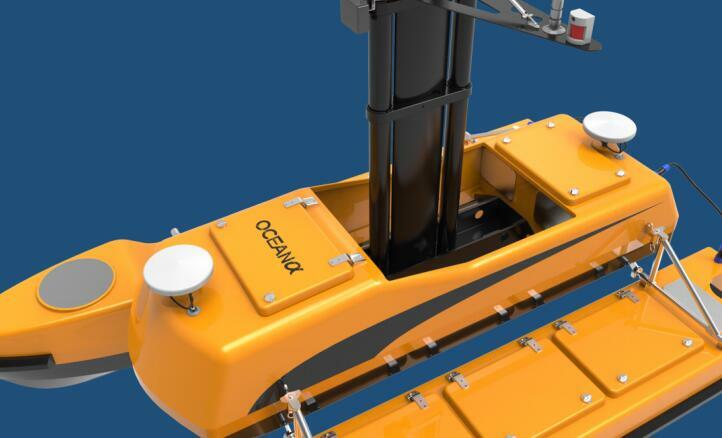 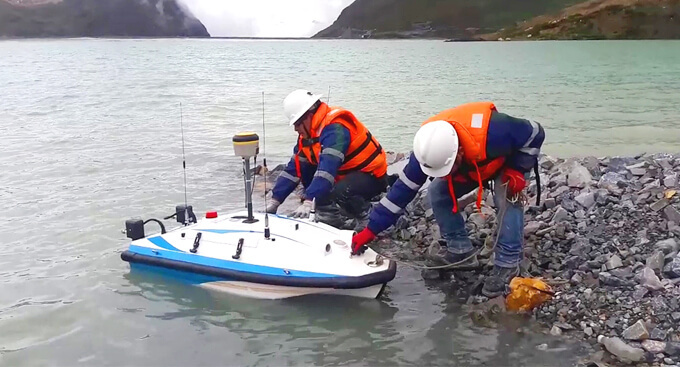 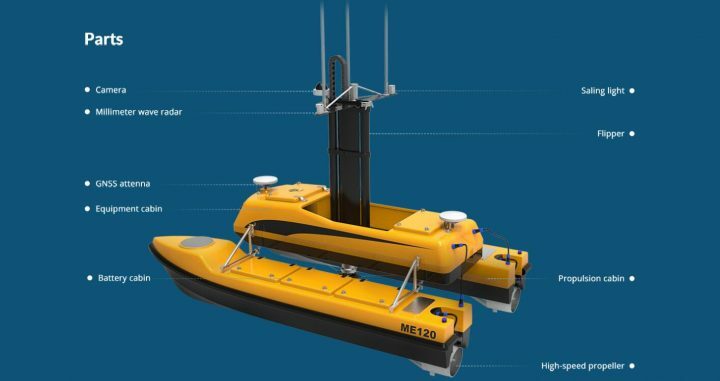 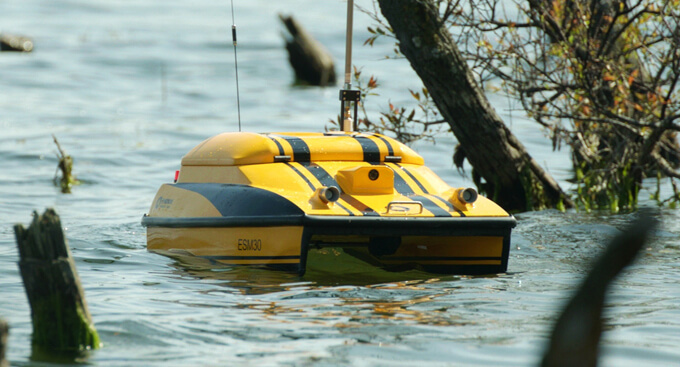 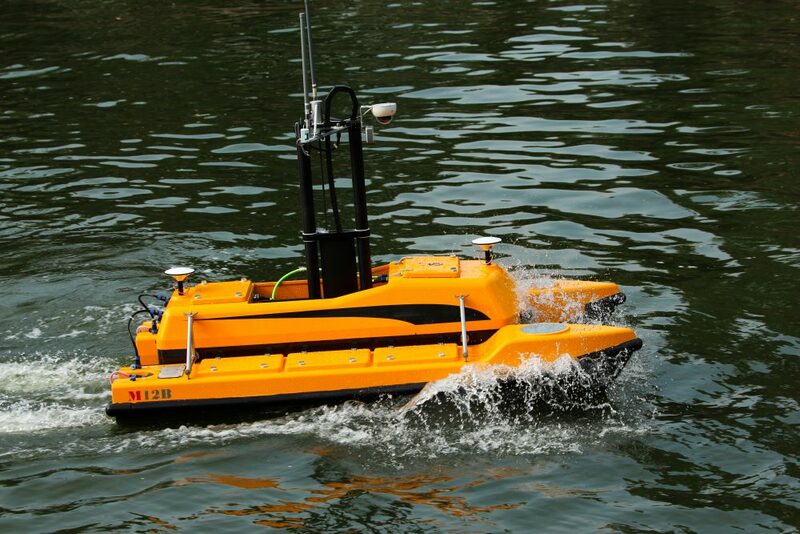 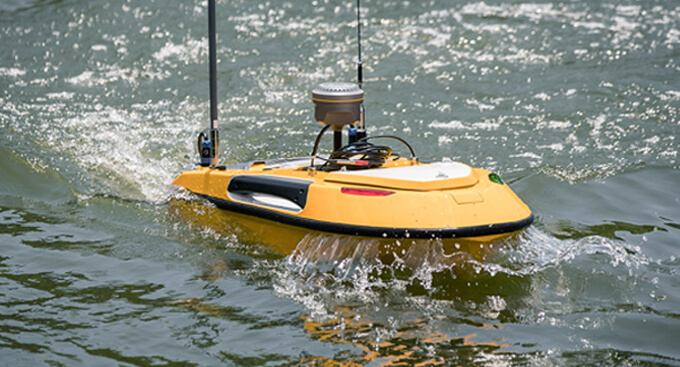 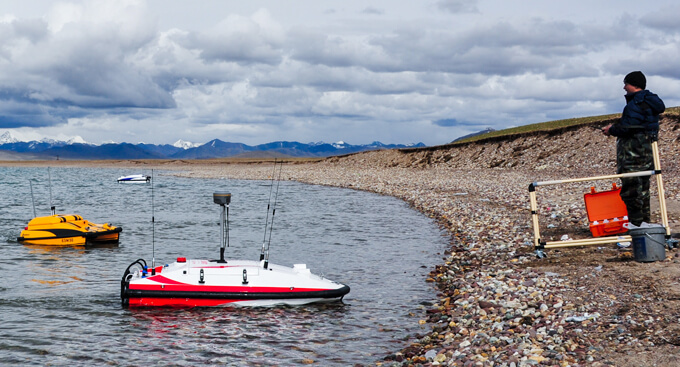 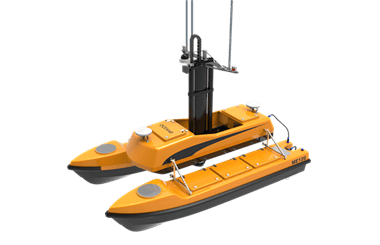 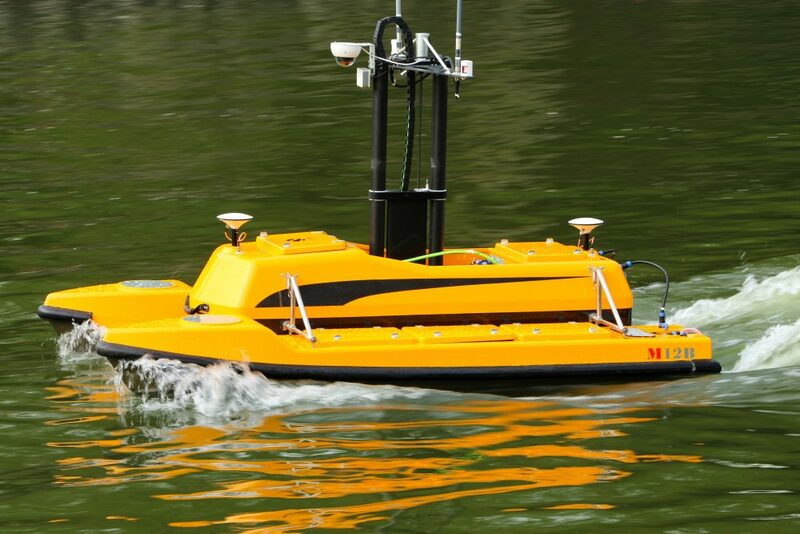 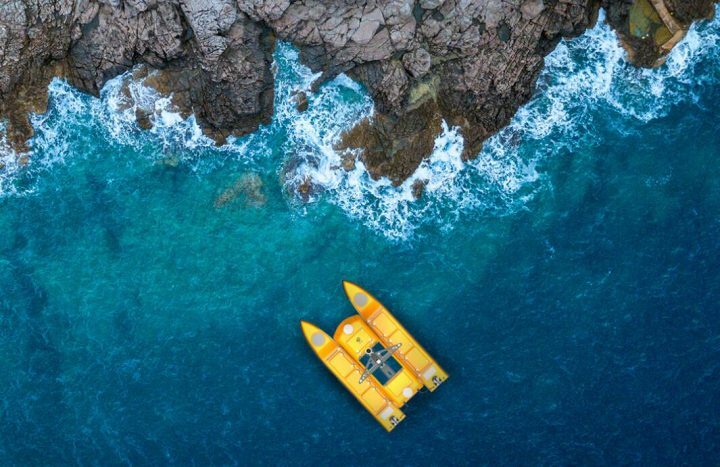 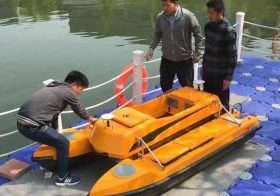 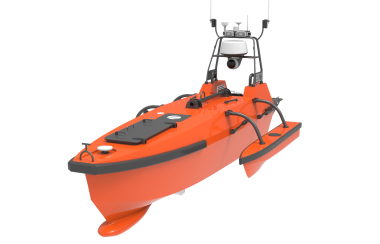 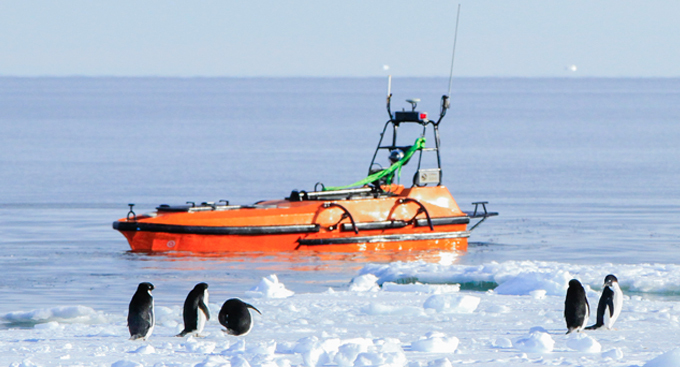 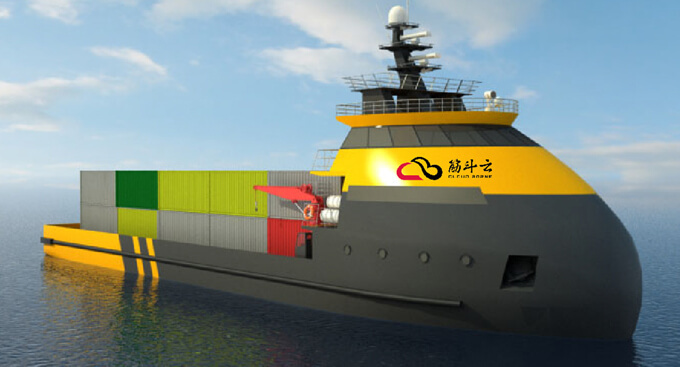 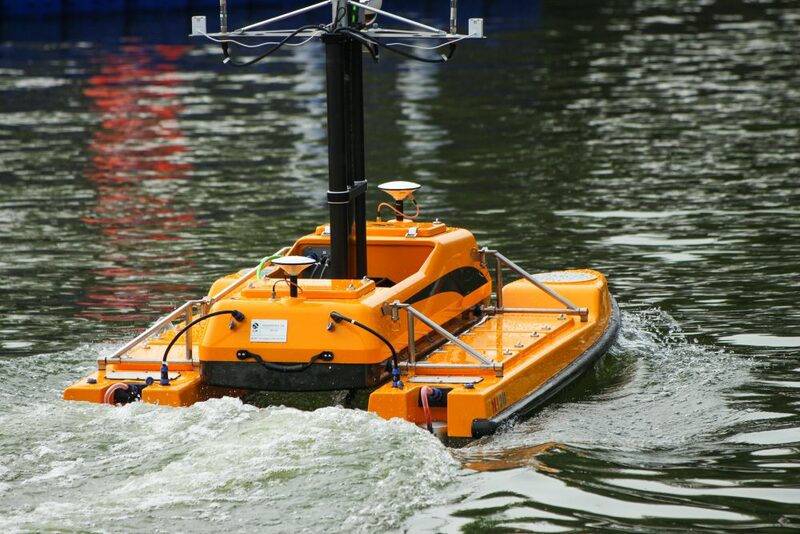 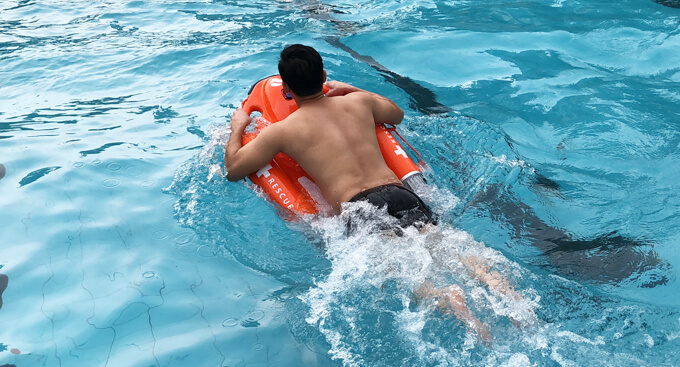 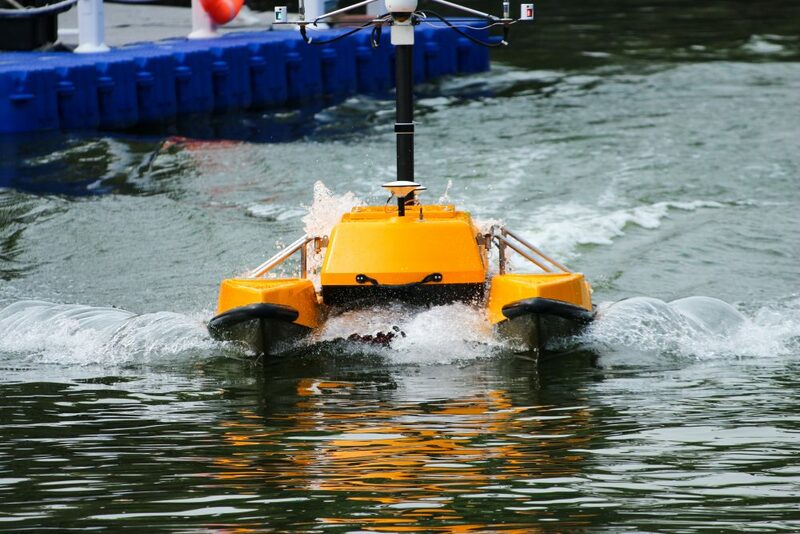 Both the USV and the survey instruments are controled by the base station.The USV can complete autonomous surveying and send back data in real-time. 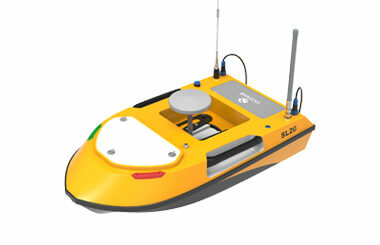 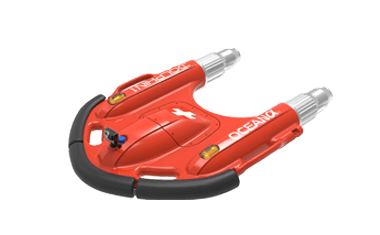 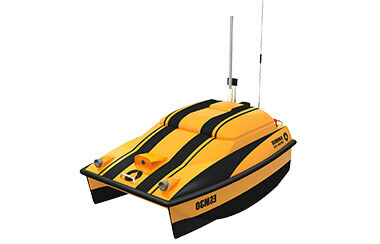 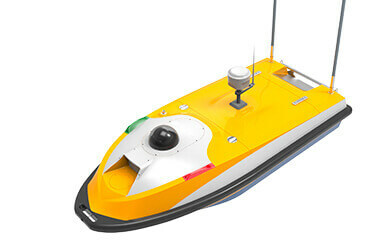 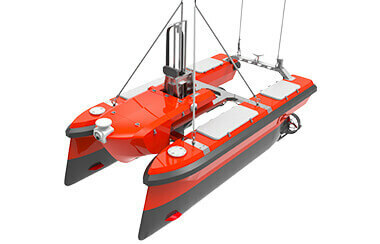 Operator can also control the USV manually through the remote controller. 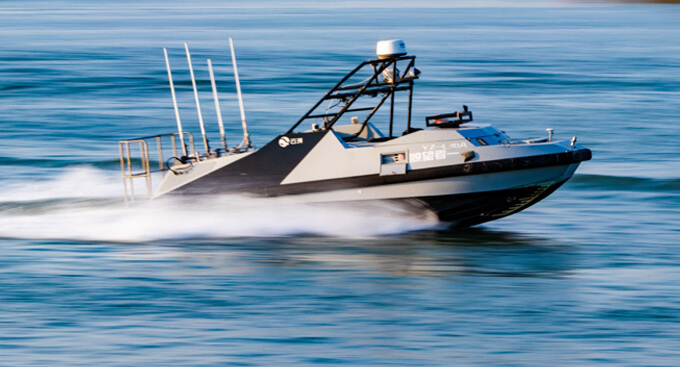 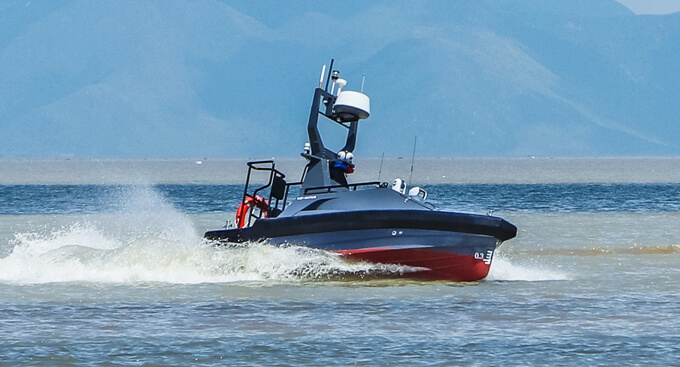 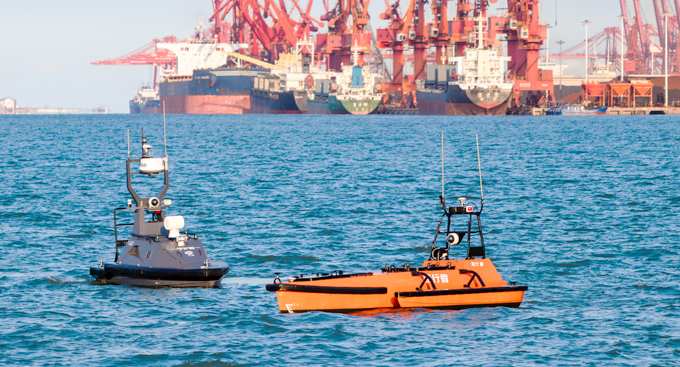 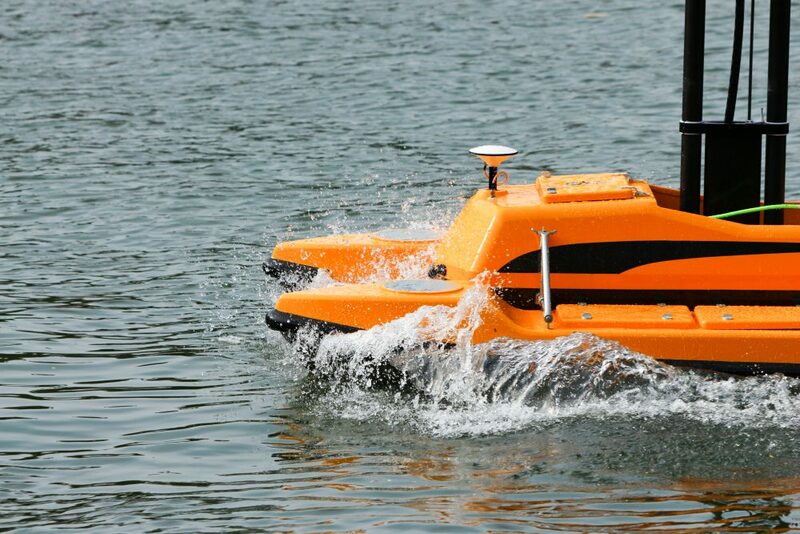 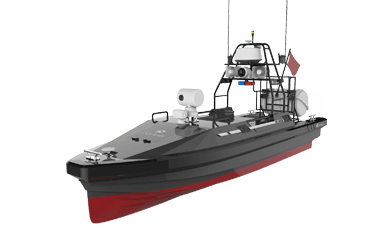 The USV is equipped with ultrasound sensors that can detect obstacles up to 40 meters ahead to avoid collision when in auto mode. 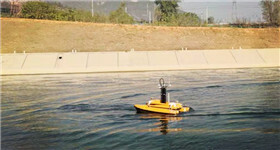 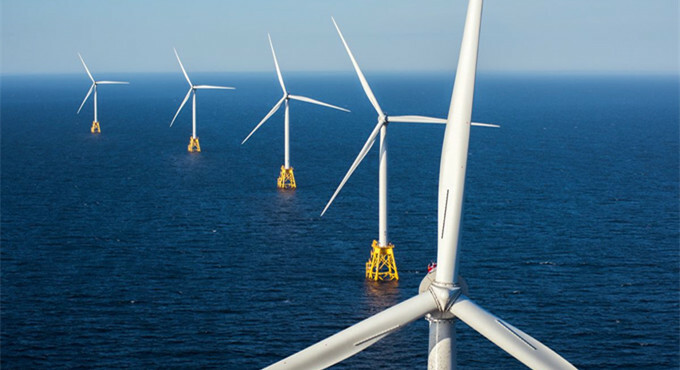 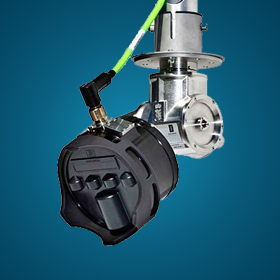 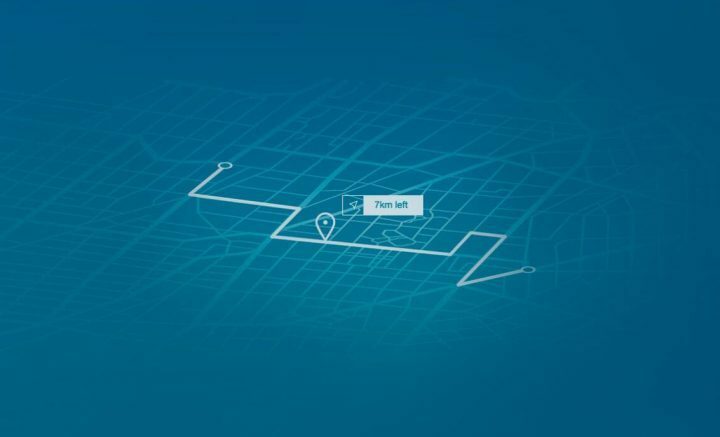 Operators can observe water environments through a real-time video feed to better avoid obstacles when operating in manual mode.